Feinberg traces the lineage of the formation of transgender identity and answers the age-old question: what does Marx have to do with any of this? 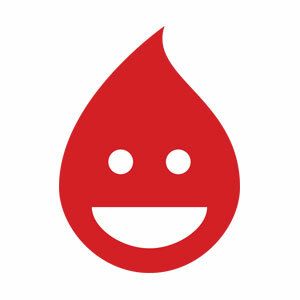 mask.fm, a podcast network from Mask Magazine. To support this show and others, visit our Patreon. Please take a moment to rate and review You Saved My Life on iTunes, which helps others discover our show. 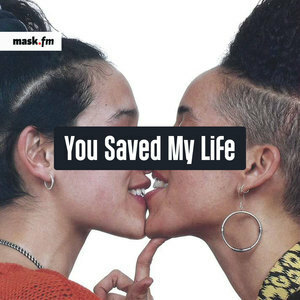 You Saved My Life was produced by Joe Kujawa and Tyler Reinhard for mask.fm, and recorded in Brooklyn, NY. Music provided by Lucky Cat Band.